IIMs and top B schools do conduct WAT also along with GD & PI. Written Ability Test or Academic Writing Test or Written Analysis Test (WAT) has become a tool to test MBA aspirant on assessing overall communication skills and personality hence, it is also equally important and crucial component of MBA admission selection process. 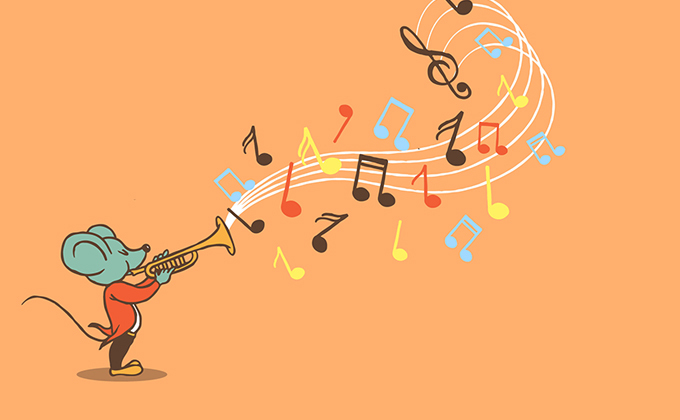 What does blowing one’s own trumpet mean? It means boasting about one’s talents and achievements. It is similar to blowing one’s horn. All of us, at one point in our lives, have boasted about our accomplishments. However, when one boasts about his/her accomplishments, more often than not, the audience shuts its ears. It is because the speaker comes across as arrogant. If one is successful, the audience will be able to sense the capabilities of that individual without that individual blowing his/her trumpet. Everyone has a set of strengths and weaknesses. So, when one continuously keeps praising himself, it does not sound genuine because no individual is perfect. When one blows his own trumpet, he only shines light on the strengths, ignoring the weaknesses completely. People do not give respect to those who boast about their accomplishments. When the audience realises that the speaker is self-absorbed, they will slowly but surely stop listening to the speaker. No one likes arrogant people. Arrogant people are self-obsessed, who have no consideration for others’ feelings. Unless the speaker acknowledges his weaknesses, the audience will turn a deaf ear to the speaker’s words. Of course, there are instances in which you have to boast about your achievements. One such scenario is during an interview. When you are attending an interview, you have to speak positively about yourself. You have to inform your interviewer that you are capable to doing certain tasks. As long as you communicate your thoughts without appearing arrogant, people will listen to you. Even during an interview, it is important to inform your interviewer your strengths and weaknesses, instead of simply focusing on your strengths. What a number of people like to know is how modest you are. Even if you may have accomplished many things in life, humility is what people look for. Arrogance is not a virtue. There is a difference between being arrogant and being confident. Confident people are like magnets, who attract the attention of their audience. Arrogant people are shunned by the society. Since they are self-absorbed and inconsiderate towards people’s feelings, their speech often reaches deaf ears. So, if you want to be liked by everybody, avoid blowing your own trumpet because if you blow too hard, your audience may become deaf.